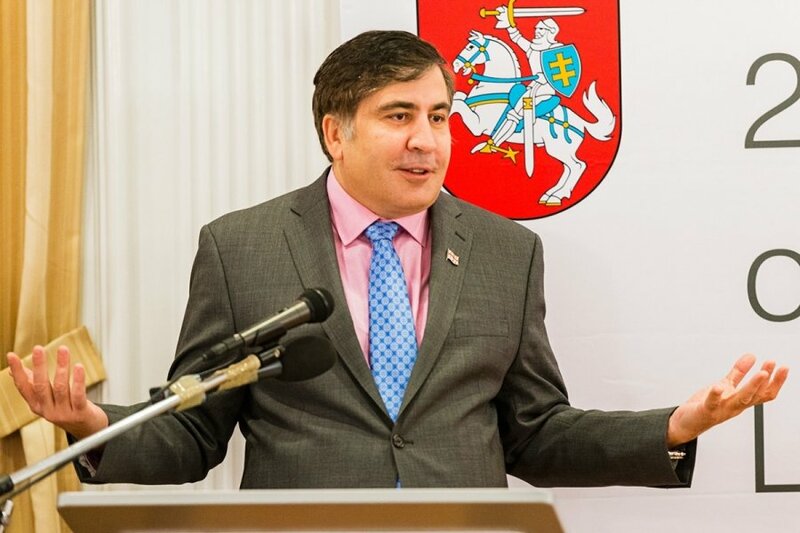 In an interview with DELFI, former Georgian President Mikheil Saakashvili said that, in the event of war, the Baltics lack the strategic advantages held by Ukraine. "Ukraine is a large country that has large strategic depth [distance from the front line to vitally important centres and resources, room for withdrawal of armed forces, safe rear]. You would need a lot of soldiers to wage war against it. 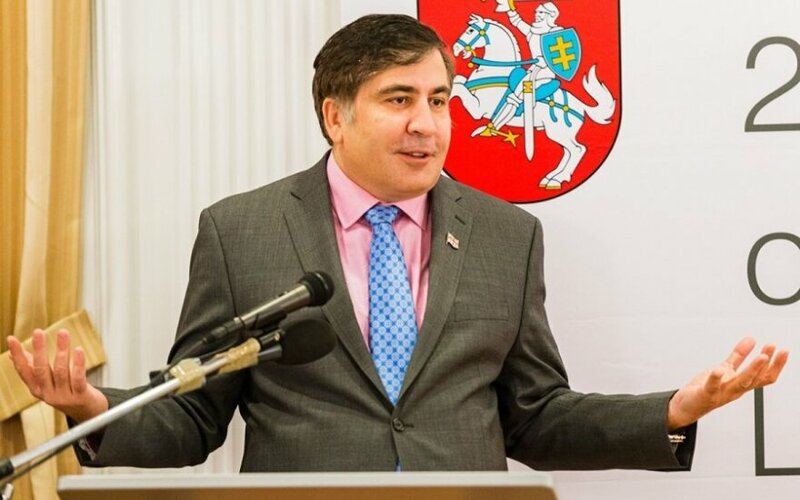 The Baltic states do not have these advantages," Saakashvili said. "I remember my last conversation with Putin in 2004, when he said the Baltic states were not protected and that NATO would not move a finger to defend them. Putin will not stop until he is stopped," said Saakashvili during an event organized in Lithuania's embassy in Washington last week. According to him, the worst scenario, which Putin wants to achieve, is the takeover of Ukraine's east and south, Ukraine's separation from the sea all the way to Moldova, merging it with Transnistria. "This does not mean the Baltic states are safe," he said. "The fate of our common values is decided in Ukraine. The war in Ukraine is waged not for territory or resources, but for values and lifestyle; to make sure these values are stable and protected. Putin does not care about Debaltseve and Mariupol. It is likely that he has heard the names of these locations for the first time only recently," said Saakashvili. "He is worried, however, that there is now an uncorrupted and effective state of Ukraine next to Russia. He knows all too well how emotional Russians are toward the situation in Ukraine, and if it manages to break free from corruption and weak and ineffective economy and other problems, Russians will ask - why cannot we have that in Russia? And Putin will not have an answer, because the answer is tanks and Russian troops that have mowed over thousands of people," said Saakashvili. Answering questions from DELFI, Saakashvili once again emphasized that giving in to Russia was not a solution. "Ukraine needs help with reforms, arms. Russia needs to be stopped and Ukraine needs help with entering the European Union and NATO. Nothing else will work," the former president of Georgia said.